The online subscription market is now worth £2bn globally, and rising. Meal kits, fashion and beauty subscription services are already well established and Target have recently announced its baby clothing subscription box in the US, but can this succeed, and if so will it work outside the US? Subscription models that have succeeded drive customer loyalty, resulting in regular spend and the opportunity upsell. Dollar Shave Club and Amazon Subscribe & Save are two examples where consumers are increasingly willing to pay for a service that makes their lives easier. Research suggests that some consumers will even pay a premium (up to 11%) for that convenience. However, most consumers are looking for tangible benefits from subscription services such as lower costs, the ability to test samples of products and a great user experience (Birchbox has particularly exceled at the latter two). Target’s subscription box caters for new-born babies up to 24 months, with soft and cosy onesies, leggings, and more. 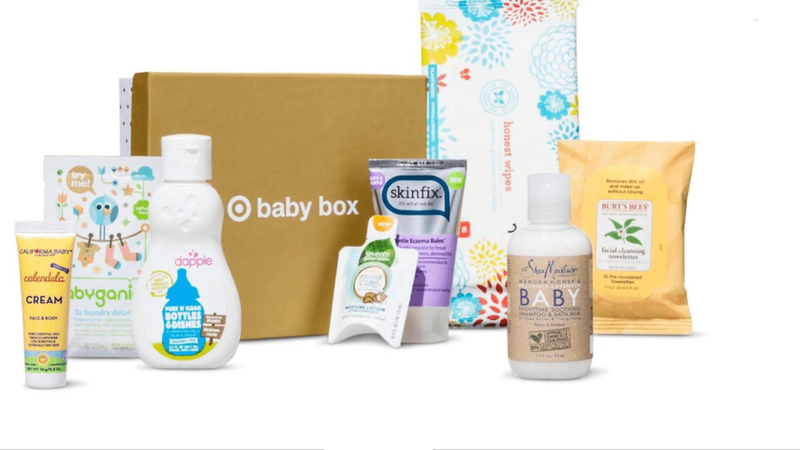 Target’s subscription box aims to meet the gap between the need for new baby clothes and the lack of time to shop for them. Parents of new-born babies are stereotypically time poor and exhausted, so in theory such a model could offer this group a convenient solution. How can the subscription model succeed in the baby market? Successful brands in subscription retail have mostly focused on functional, regular use items or indulgent treats, often allowing users to sample new items without sacrificing on experience (e.g. luxury packaging, tailored products). Even the most pragmatic of parents are likely to consider their child’s day to day clothing a particularly personal purchase. We therefore question if Target’s new offering would meet these criteria. Baby subscription boxes in the UK appear to have a broader offering. Sassy Bloom, for example, offers personalised age-appropriate items such as toys and books intended to assist with the child’s development. Sassy Bloom has delivered to over 200,000 families which suggests there is a demand in this space, perhaps for items that are less to do with personal taste than clothing. Many subscription boxes can also be brought as a one-off gift for a new parent or baby. Options such as MamaMe sends treats to encourage new mothers to relax, although these boxes are unlikely to drive regular spend and will more likely be a one-off gift. We would again question the validity of a clothing offering, as we believe many consumers would want to personally choose clothes to gift. Another key barrier to this model is appropriate sizing, which is a common issue when buying clothes in this age bracket. In response to this, Target has stated that will automatically send the next size up with each new season — and will offer free returns for items that do not fit. Finally, we would question the economics of such a model where the window of opportunity is so narrow (0-2 years). Additionally, subscription services have notably high churn rates – unless Target can successfully convert these customers to other subscription packages such as older age groups or baby toiletries, the cost of customer acquisition may make such a model uneconomical.